Established about 80 years ago, Dettol was initially used in hospitals for cleaning and disinfection of skin at the time of surgeries and its related procedures. 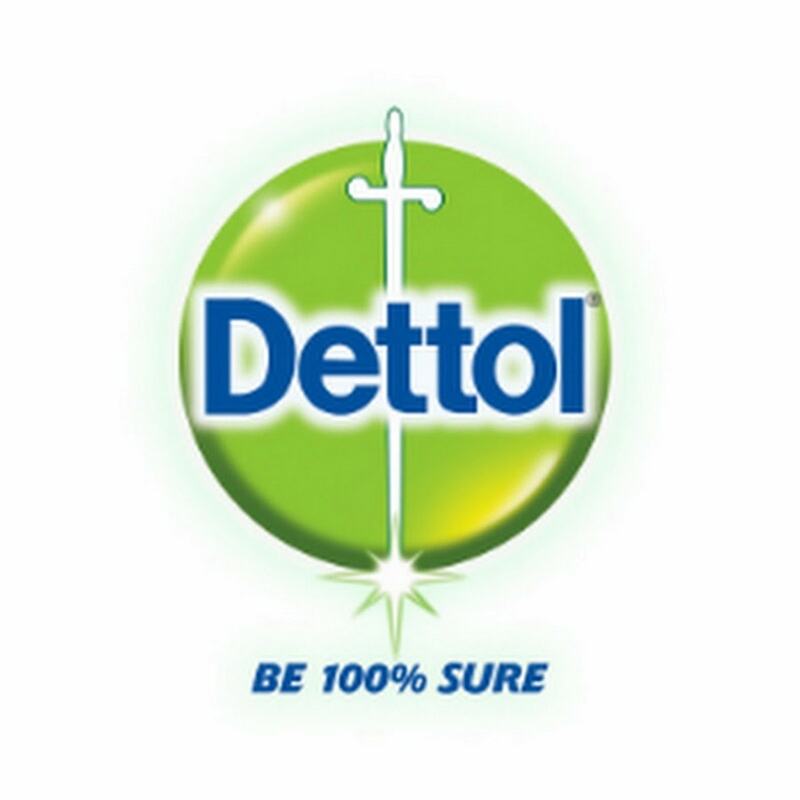 Since then, Dettol liquid has been reliable across the world to clean wounds. It is a popular brand and it is the first brand that everyone remembers as an antiseptic lotion. 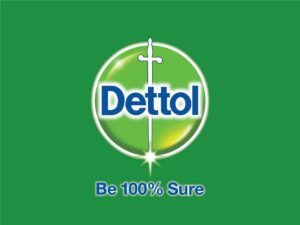 Dettol is suited for people of all ages and people trust the product blindly. It is considered one of the oldest germ killers in the market. As they are branded products, it is kept in almost every household. Over a period of time, Dettol has made a timely expansion by producing products related to daily needs hand wash, body, wash, and soaps. Through this article let us discuss top Dettol competitors in antiseptic and soap. Savlon is a popular brand of antiseptic pharmaceutical product that is manufactured by GlaxoSmith. It was introduced in the market as a non-burning antiseptic liquid. Savlonproduces a wide range of antiseptic & hygiene products which helps to keep your skin clean and protected from germs. They are also used as a first aid to clean wounds and stop infections. The various products of Savlon are antiseptic sprays, creams, sticking plasters, and other antiseptic products. The main ingredients used in Savlon products are Cetrimide and Chlorhexidine gluconate antiseptics. The products of Savlon are clinically proved to be an effective germ killer. It comes in plastic bottles that are safe to handle. The company has an excellent advertising structure and due to which the brand is well-known to all. Due to their main focus in antiseptic cream, Savlon is considered as one of the top Dettol competitors. The Himalaya drug company manufactures personal care and herbal healthcare products. Apart from the products, the company also produces medicine. The antiseptic cream produced by Himalaya is a soothing cream which has antifungal and antibacterial action. It provides great treatments for wounds, cuts, rashes, burns, and fungal skin infection. 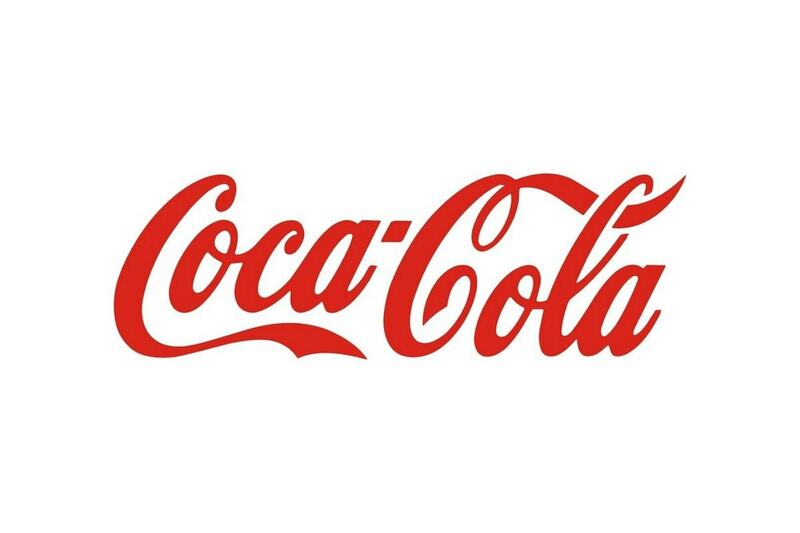 The location of this brand is a great positive impact on the business. It is located in the foothills of the Himalayas which provides the message that the products are organic in nature. Due to the name of the brand, it provides a positive insight into the minds of the customers and builds a trust between them. Due to their various innovative products in antiseptic, Himalaya is considered as one of the top Dettol competitors. 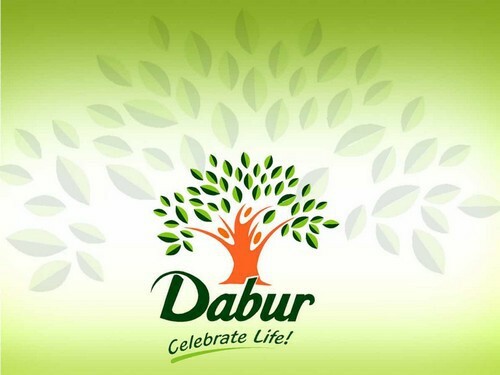 Dabur is a well-known company manufacturing Ayurveda medicine and natural consumer products. It is an Indian company which was established in the year 1884 and has a strong heritage. The range of Dabur’s FMCG includes five leading brands. Their products are well known by the name Dabur for healthcare products, Hajmola for digestives, Fem for skin care products, real for fruit juices, and Vatika for personal care. The healthcare division of Dabur has about 260 products that are used for treating ailments, common cold to chronic paralysis. It is considered as one of the world’s largest Ayurveda medicine provider. The products of Dabur are sold in almost 60 countries. Due to the wide presence across the globe and their brand, Dabur is considered a top Dettol competitor. Boroplus was established in the year 1984 and it is considered as a most trusted brand. It is used almost at all households. Its main flagship product is the Boroplus Antiseptic cream which is the No. 1 antiseptic cream in the world. Boroplus makes use of natural skin-loving ingredients which are time-tested. Boroplus is sold in almost 30 countries across the world. The antiseptic cream of Boroplus has skin-loving herbs like Chandan, Haldi, Neem, Tulsi, and Aloe Vera. It has multiple usages as an antiseptic cream, night cream, winter cream, for dry lips, and also for cracked heels. This cream acts like a moisturization and frees from dryness in areas of hands, elbows, face, heels, and knees. This product is famous for its dual benefit of antiseptic and cosmetic. It is fully enriched with Ayurveda and natural ingredients. Due to their product quality, Boroplusis considered a top Dettol competitor. Germolene is a popular brand name that produces a wide range of antiseptic products. It is established in the year 1999 by Bayer Company. 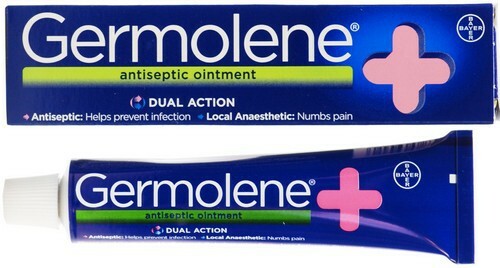 Initially a thick antiseptic pink and scented ointment, Germolene also reformulated as an ointment and cream. This brand is being sold with a wide range of first aid preparations most of which contains antiseptic. Germolene antiseptic cream is used to relieve pain and also helps to prevent infections of grazes, minor cuts, scalds, blisters, and rough skin. This product contains two main substances, chlorhexidine digluconate, and phenol. Due to their antiseptic product which provides quality output, Germolene is considered a top Dettol competitor. Neosporin is an antibiotic product that is used to kill bacteria on your skin. For skin, Neosporin is a combined medicine that is used as a first aid antibiotic which prevents infections in scrapes, minor cuts, or burns in your skin. It provides 24-hour protection and it is a product recommended by doctors. 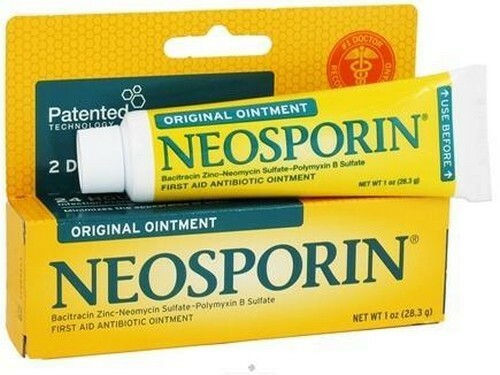 Neosporin with pain relief ointment prevents infection and it also provides great pain relief from minor cuts, burns, and scrapes. Few products sold under the brand name Neosporin are Neomycin, Bacitracin, and Polymyxin B. It is used to prevent infections. These ointments are reported to be safe for treating infections in the skin. It is best effective when the affected area is cleaned before applying. Due to their products and its antiseptic feature in it, Neosporin is considered a top Dettol competitor. Hindustan Unilever Limited (HUL) is the one of the largest Fast Moving Consumer Goods Company situated in India. It is in this sector for about 80 years. Most of the household make use of their product in one way or the other. The company strives hard for a better future to make people use their products and services. The main products are cleaning agents, food products, personal care products, and water purifiers. Their portfolio has about 35 brands across 20 different categories like soaps, detergents, deodorants, skin care, tea, coffee, and many more. HUL soaps categories cater to various segments of hygiene, beauty, fragrance, and Ayurveda. They produce various germ protection soaps, soaps for the woman to express their beauty, soaps to make skin looking glowing, and soaps prepared from natural ingredients. HUL innovate products by their research center. As HUL is considered a top market leader in consumer goods, it is indeed a top Dettol competitor. P&G is a well-known American multinational consumer goods company that is headquartered in the United States. It produces an array of consumer goods. The company focuses on five main segments, Health Care, Grooming, Fabric & Home Care, Baby, Feminine & Family Care, and Beauty. Their products are seen in almost 180 countries through department stores, grocery stores, merchandisers, online store and through many other channels. It is a major provider of healthcare and hygiene products. 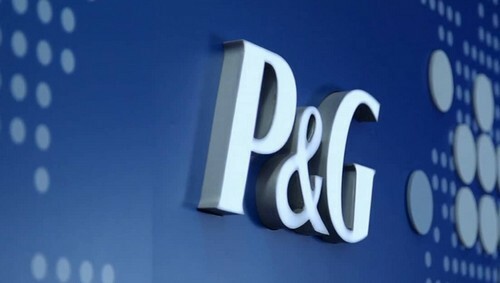 P&G values customers and has a great portfolio of products of all categories. They have an in-house R&D team who innovate various products. Due to high-quality products, P&G is considered a top Dettol competitor. 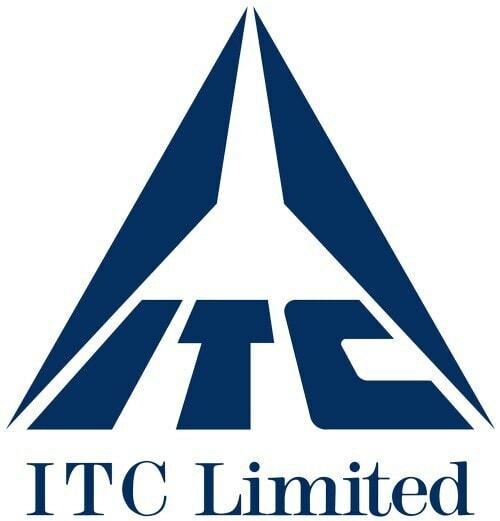 ITC is an Indian company that is based out in Kolkata. It is known for its diversified multi-business conglomerate industry. Their business focus is one of five main segments, Fast Moving Consumer Goods (FMCG), Hotels, Paperboards and Packaging, Information and Technology, and Agriculture. 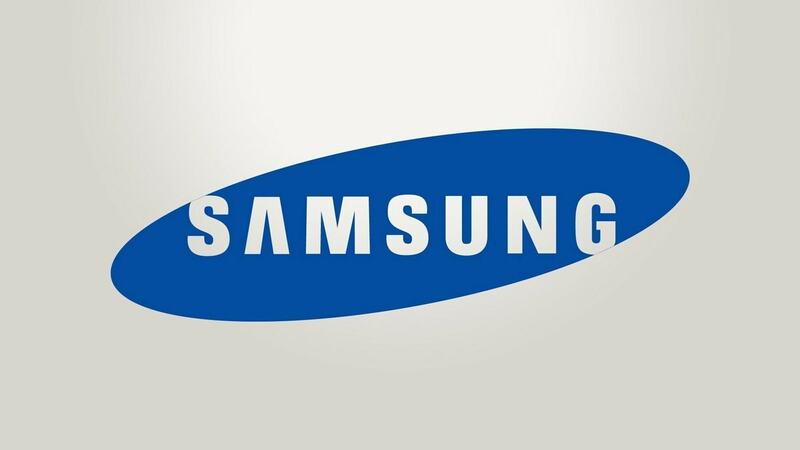 It is considered as the topmost multi-business company and is ranked the best in the world. Their personal care products are recognized for its quality and trust. It has produced great products which offer the high-value proposition to the customers. Their popular brands in personal care are the shower to shower, Fiama, Vivel, Engage, Savlon, and many more. Due to their brand value, ITC is considered as a top Dettol competitor. The antiseptic and the soap industries are increasing in the market and these industries are moving at a very fast pace to achieve their business goals and objectives. Dettol is making use of the expertise and considering the current trend in antiseptic and the soap industries is trying its best to meet the requirements of the people.